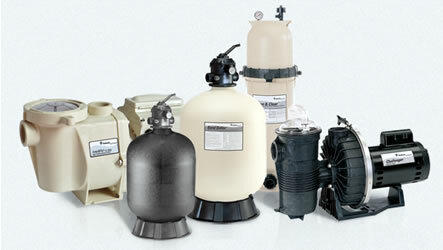 Pool Service & Maintenance Pool & Spa Equipment Repair New Equipment Installation Pool Plumbing Repair Get a FREE quote! We do it right the first time, every time! 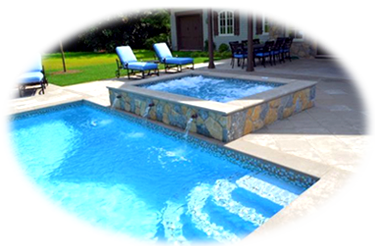 We’re dedicated to the level of pool service and pool cleaning that will have your pool sparkling year round. 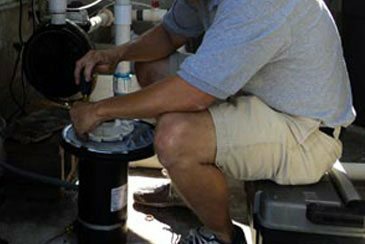 We’re a full-service pool equipment repair company with expertise to diagnose & repair any problem. 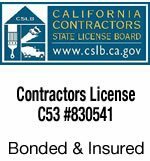 We’ll offer you options that provide high quality energy efficient equipment available at competitive prices. 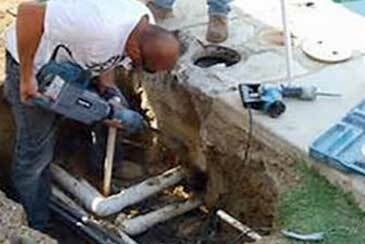 We have an extensive history diagnosing and repairing all types of swimming pool plumbing. 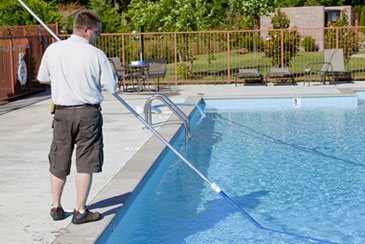 When you are looking to hire a professional and competent swimming pool service company, Edgewater Pool & Spa is the right choice! With 20 years of experience behind us, we’ll provide you with knowledge and expertise that is unrivaled in the pool industry. Our company is absolutely committed and focused on customer. 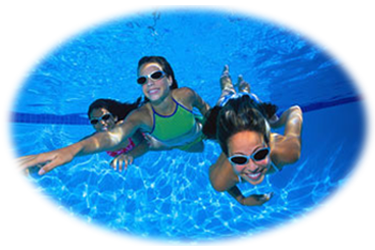 You and your family’s enjoyment of the swimming experience is of utmost important to us. 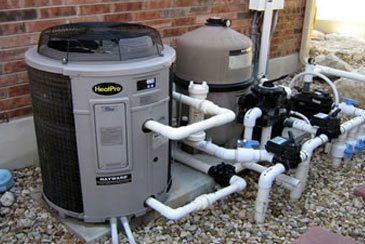 We are highly trained professionals who are dedicated to providing the most dependable, honest and affordable swimming pool and spa service available in the area. Our pride and integrity show in our work.